Doc Holiday represents nearly all that is holy in cannabis genetics. 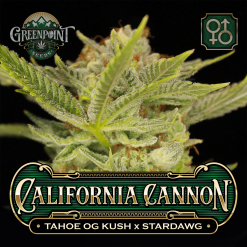 Its lineage boasts ancestry of OG Kush, Chemdog, and even Purps. 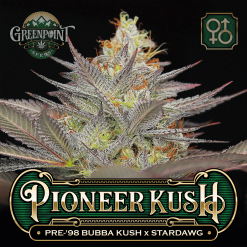 If there’s a more impressive pedigree in marijuana seed form, we are unaware of it. The Doc Holiday strain represents nearly all that is holy in cannabis genetics. 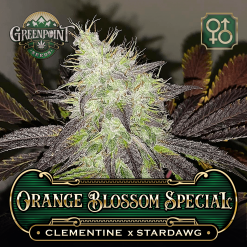 Its lineage boasts ancestry of OG Kush, Chemdog, and even Purps. 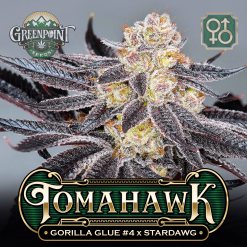 If there’s a more impressive pedigree in marijuana seed form, we are unaware of it. 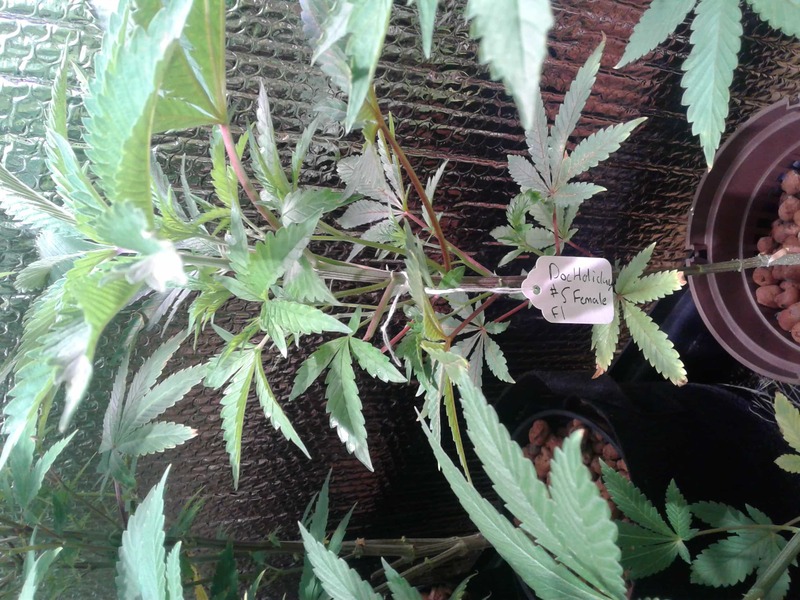 Kurple Fantasy is an award-winning clone of Imperial Genetics that has made its way around Colorado. 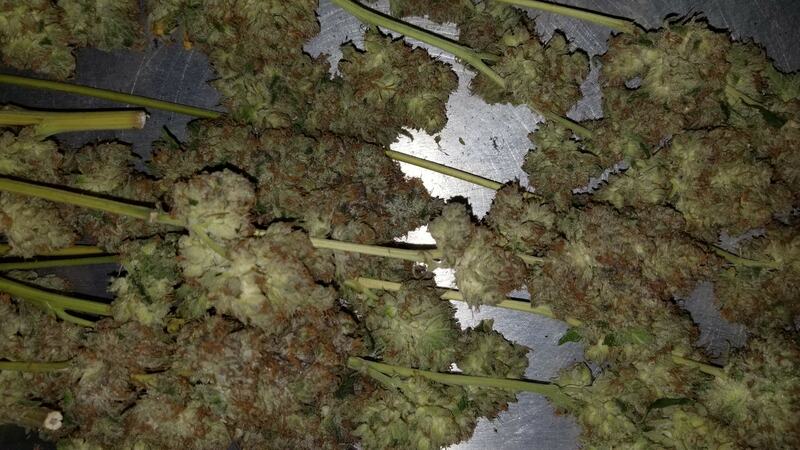 It is a cross of OG Kush and “Old Man Purps,” a purple variety collected from a mountain hermit in Colorado. Kurple Fantasy terpenes tend more toward the Purple side of things, smelling like grape candy, soda, or kool-aid. 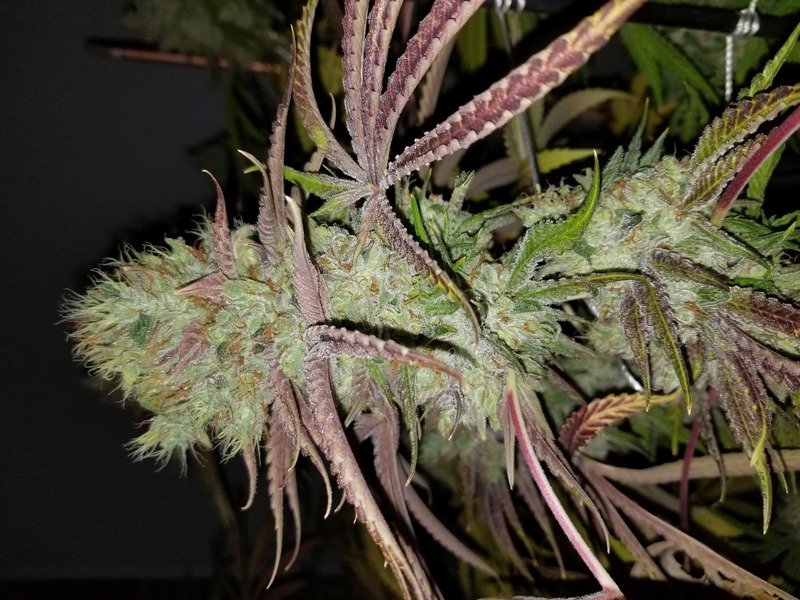 However, her potency and effect are a balance of the Triangle and the Purps, making Kurple Fantasy unusually potent for a purple indica variety. Our Stardawg male tends to bring out purple coloring as well as heavy resin production in his offspring. Floral structure of Doc Holiday phenotypes tends toward the Purps, displaying swollen purple calyxes covered in a layer of resin. Therefore, entire plants will turn purple, making for a stunning display of beauty come harvest time. Many seasoned smokers look down on typical Purple varieties, as they tend to be relaxing and otherwise unremarkable in their effects. 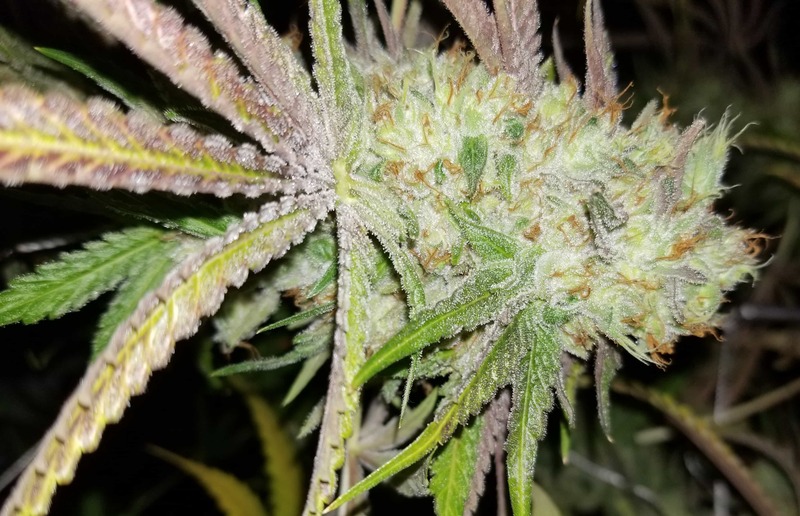 This is what makes Doc Holiday unique; the OG Kush and Stardawg significantly boost potency while retaining the incredible aroma, flavor, and appearance of the Purps. 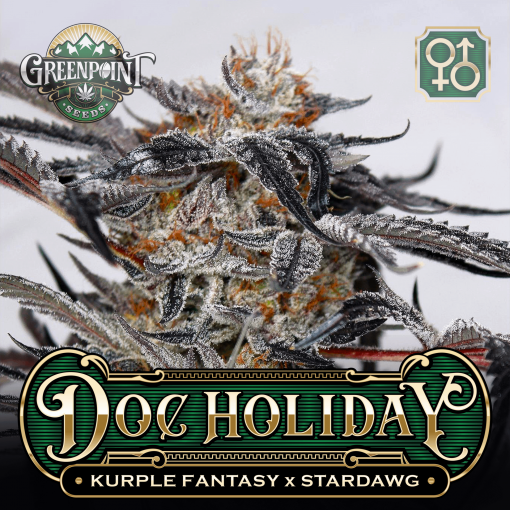 Doc Holiday is equally ideal for Purple, OG, or Chem fans looking for an unusual twist on their favorite smoke. Looking for other Purple strains? Absolutely stunning. Ran a full pack and not disappointed at all! WOW! 9 out of 17 people found this helpful. Was this review helpful to you? 1st time running a Kurple Fantasy cross and it does not disappoint… period! taste is a goumets Dee Lite, 1/2 the pheno’s had colors without dropping temps. no one partaking this gem wasn’t a believer after experiencing her charms. 25 out of 31 people found this helpful. Was this review helpful to you? 1 out of 17 people found this helpful. Was this review helpful to you? I got three distinct phenotypes. Gold, green, and purple. The golden colored one was my go to night time smoke when it was around. I would smoke a bowl and an hour later it was lights out. The purple was a wonderful euphoric happy high. Definitely a kurple fantasy pheno. The flavor was a mix of grape and spice . The green was a harsh smoke, pure burnt rubber chem goodness. All three had great attributes, but the purple was my favorite. Pictured is a nug from the purple phenotype. 55 out of 57 people found this helpful. Was this review helpful to you? 2 out of 15 people found this helpful. Was this review helpful to you? 11/11 popped thanks for the extra already two different terp phenos after just a week or so. Will up date when flowering. 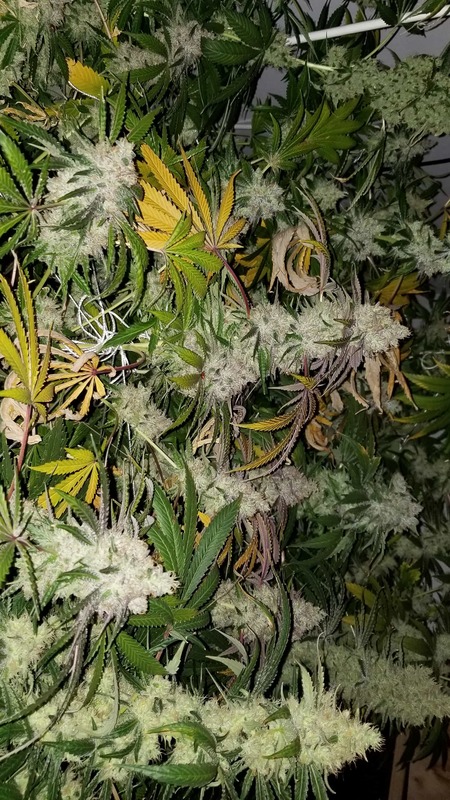 excellent strain, good smoke, flavor and delicious smell of 8 plants 5 were females. 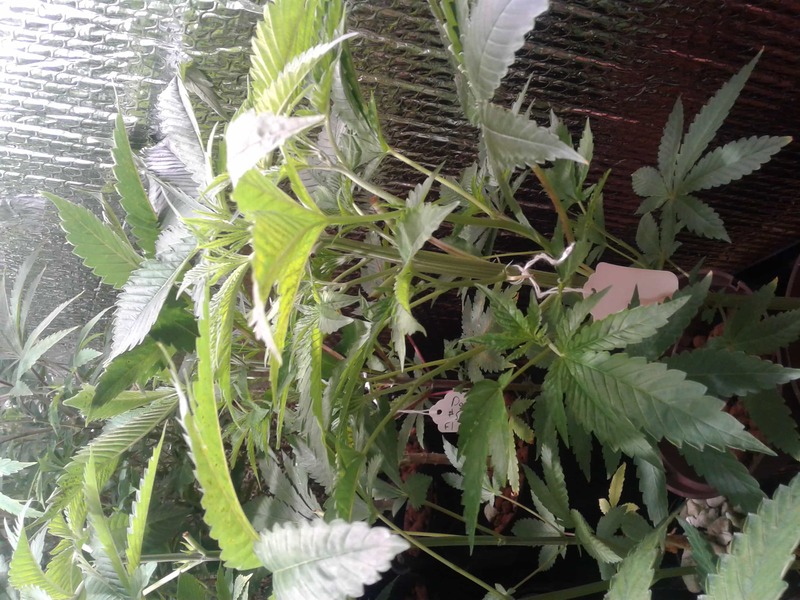 Update on my ladies.. dammnnn they were easily my favorite smokes …but I chose to get another pack to find a purple pheno of it cuz I got 2 green phenos but both dense as rocks and reeked of skunk/catpiss/rubber. 2 females out of 7 seeds. 4 males and 1 never made it. Grew first one 7 months ago. Unfortunately lost it during cloning due to mislabeling. Was awesome plant. Got done 60 to 62 days. Tasted like grape kool aid and very smooth. Great bag appeal. Just harvested the other female today. Will see how it smokes. Another photo. Cant seem to upload 5 at a time on my phone. Make it quicker.